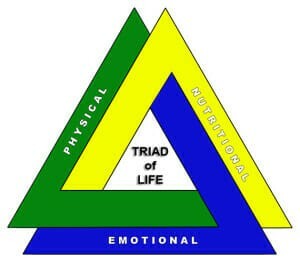 The Triad of Life™ is essentially an equilateral triangle symbolic of balance as it relates to health and well-being. Chronic stress is the result of an imbalance of one or more of the three components, and it is well documented that if any of these areas are chronically stressed, then chronic inflammation becomes unavoidable, eventually resulting in illness or disease. 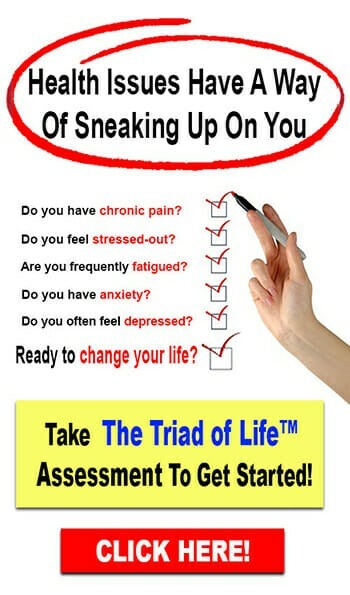 Chronic stress and chronic inflammation are two major contributors to any illness or disease. And in today’s fast-paced society, it truly isn’t a big surprise that the two are closely related. 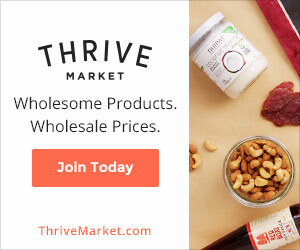 Learning how to reduce inflammation in the body is a primary factor in the prevention of disease, and vital to reversing a disease condition once it is present. 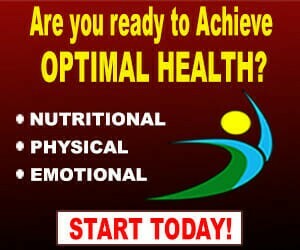 Keep in mind however, inflammation and stress are not always the awful villains that they are portrayed to be. In fact, they are both a normal and necessary function of life. If our body wasn’t capable of producing inflammation, we wouldn’t be able to heal broken bones, cuts, or even recover from a fever. The “stress” of taking an exam, competing in a sporting event, making a presentation at work or performing in a recital can actually help improve focus, clarity, strength, and endurance. 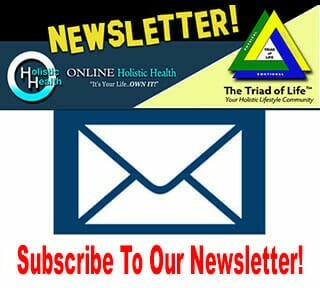 These chemicals (hormones) are produced by the adrenal glands and are released the instant your brain gets the Stress Alarm – DANGER! 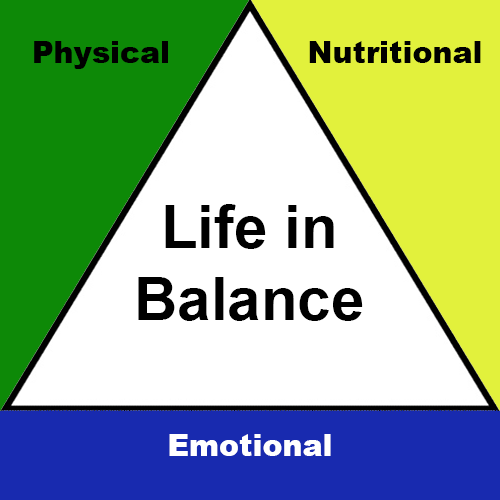 So it is easy to see that if you maintain this state of fight or flight chronically with every day stressors, the continuous release of these hormones would have detrimental effects on your health.